A unique tour through Spain's culture: Andalucia was the home of Arabs and Jews, Madrid held the royalty and Toledo integrate three cultures in it. A great tour to Portugal, Andalucia, and Morocco: the ‘ruas’ and trams of Lisbon, the jewels of Sevilla and the Arabic style at Rabat and Casablanca. 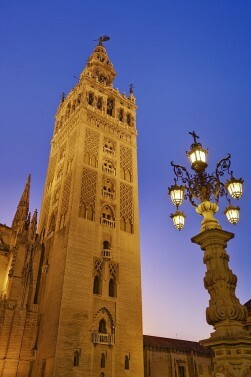 Caceres, Cordoba, and Seville are World Heritage Sites with a millenary history. The Costa del Sol boasts of its beaches and sunny days. The Andalucia's Arabic legacy's charm to continue with the magical history and culture of the most splendid Morocco's cities. 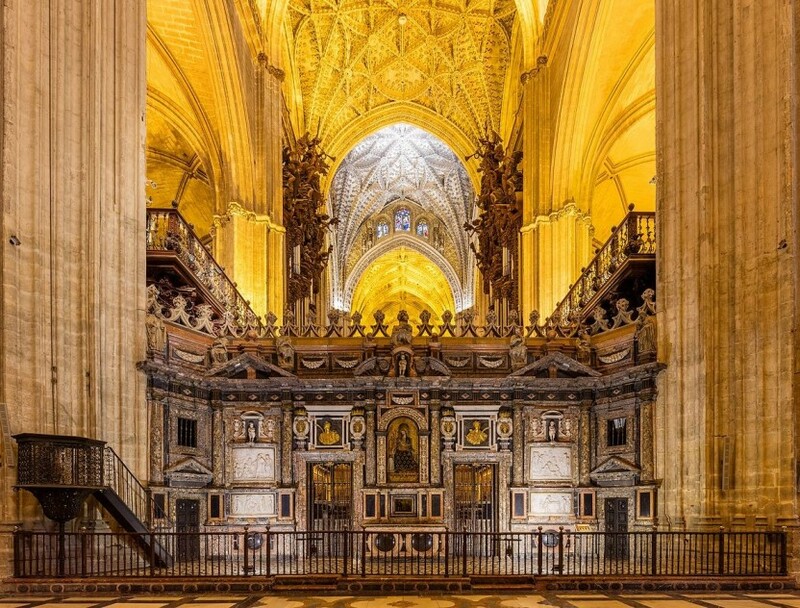 Cordoba, Sevilla, Granada, and Toledo proudly show their artistic legacy. Arabs and Jews left their mark on these magnificent cities. Portugal has written its history in Lisbon, the city of colors. Art, flamenco and old times' mark are alive in every Andalucia's city.